It was about 1 am in the morning. 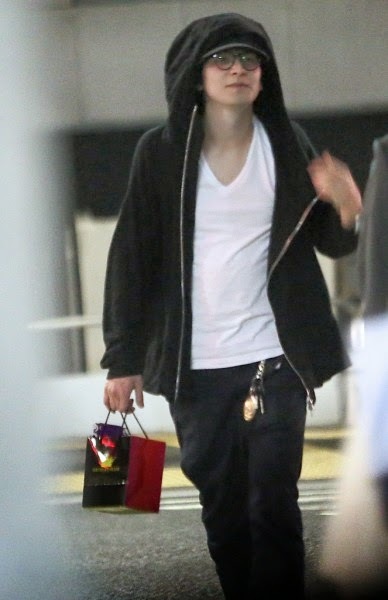 At a street crossing near Naka-Meguro Station, Ikuta Toma (29) was spotted wearing a cap and glasses. Beside him was a petite female wearing a mask. They chatted as they crossed the street, heading towards a dim alleyway. He casually reached for her hand and they walked hand-in-hand, eventually linking arms. They seem to be heading to a deserted park after their dinner date at a Japanese restaurant earlier, where they had spent about two hours. They continued chatting there, and laughter could occasionally be heard. After a while, they started walking again, out of the park towards the main street. He flagged a taxi but only she got into it. Who is she? Maybe a little surprisingly, she's not an actress or a model. She is Kawakita Nao, the 38-year-old drummer and vocalist of the metal band 'Maximum the Hormone'. Ikuta Toma is known to be an avid fan of the band. A music writer commented that Toma not only attends their live performances, he lines up with other fans to buy their merchandise. He also has gone out for meals with the band members. In other words, she might be someone he looks up to. But Kawakita Nao is also a married woman. 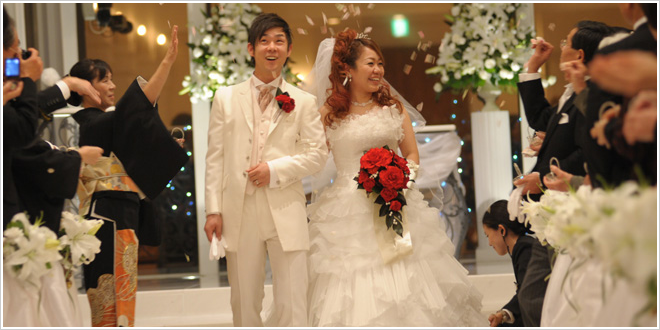 She married the bassist of the now disbanded band REMIND in December 2008, and gave birth to a daughter in May 2010. FRIDAY caught up with her as she was leaving her house. Reporter: Excuse me, I'm from Friday. Reporter: Did you have a meal with Ikuta Toma-san at Nakameguro the other day? Nao: Ah, we often go out for drinks. Matsumoto-kun (from Arashi) always comes along too. Reporter: But it was only the two of you the other day. Reporter: You were holding hands after you left the restaurant and look pretty close.. Does your husband know? Nao: Ahaha. We were drunk. My husband knows we met. He sometimes go drinking together with us as well. Ikuta-kun is definitely just a friend. Reporter: But being with such a good-looking guy, won't there be a chance of it developing into romance? Nao: Unfortunately, I'm married (laughs). Sorry you had to come all the way here to talk to someone like me. Please send the message out to Ikuta-kun's fans to not worry. he's toying with the paparazzi's.